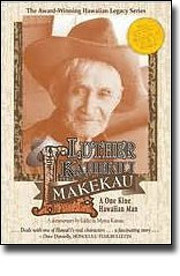 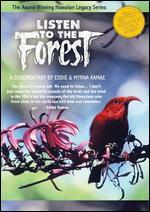 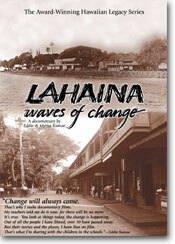 Comments: This film is a moving journey into the beauty and meaning of Hawaiian slack key music. 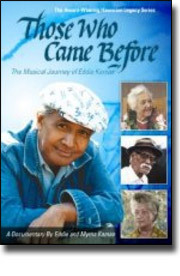 Award-winning director Eddie Kamae’s rare combination of master musician and cinematic storyteller is the key to showing how Hawaii’s cultural traditions and the kiho‘alu guitar intertwine – and opening the door to a greater love of that music. 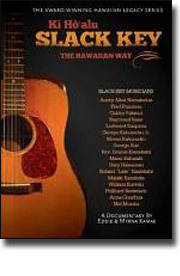 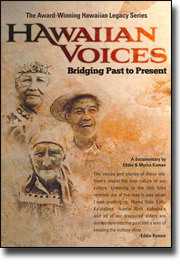 Candid interviews and archival images combine with the music of many virtuoso performers, from legendary Fred Punahou and Gabby Pahinui to Raymond Kane and today’s Ledward Kaapana, to tell the slack key story from the 1830s to the present. 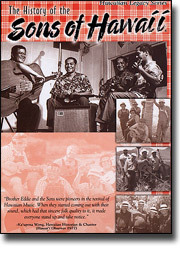 It shows you how this music perpetuates family tradition as songs, techniques and special string tunings are passed from one generation to the next. 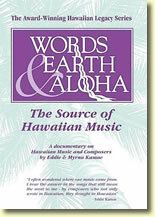 All the main islands are visited, including seldom seen Ni‘ihau, as Eddie Kamae explores this most Hawaiian music and its links with the people and places that have nourished it.